Beyond Distinction is an After School (Sports, Art & Music) Academy for school aged children (Kindy – Year 6) in the Concord / Cabarita areas. Their goal is to offer a nurturing place, where children get to learn new skills and have fun after school, while supporting families by giving parents the time and space to pursue goals that enriches them and their family’s lives. Whether your child is artistically inclined, sports oriented or still unsure, they have a range of engaging activities to help children develop new skills and apply their talents in ways that builds up their confidence. 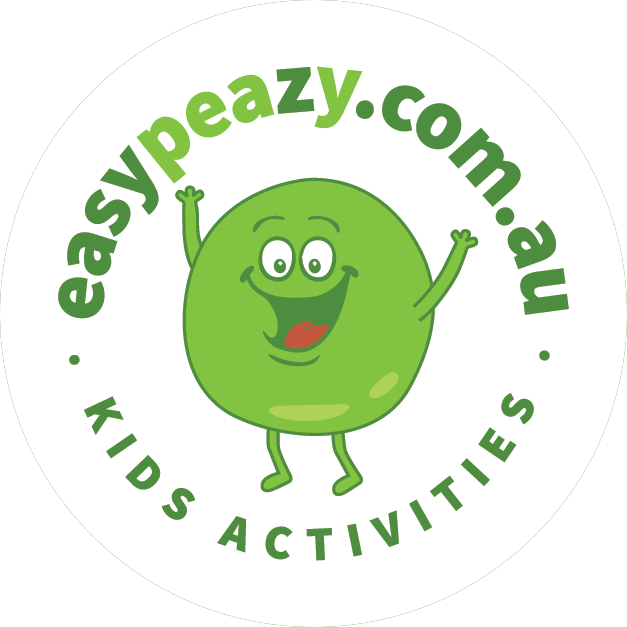 Their programs include professionally coached (sports, art & music) classes, nutritious afternoon tea, and dedicated homework time supervised by qualified educators. All activities are conducted by qualified coaches / tutors / instructors, including: Golf, Swimming, Tennis, Piano, Guitar, Art and Language classes. Since launching in March 2017, they now service student families from more than 7 schools in the Concord/Cabarita areas. Beyond Distinction’s team is passionate about supporting children and helping the next generation of budding leaders and innovators to gain the skills, resilience and drive to achieve greater success in their life’s journey. 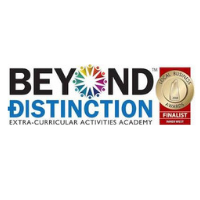 Beyond Distinction is an After School (Sports, Art & Music) Academy for school aged children (Kindy - Year 6) in the Concord / Cabarita areas. Their goal is to offer a nurturing place, where children get to learn new skills and have fun after school, while supporting families by giving parents the time and space to pursue goals that enriches them and their family's lives. Beyond Distinction's team is passionate about supporting children and helping the next generation of budding leaders and innovators to gain the skills, resilience and drive to achieve greater success in their life's journey. JOYCE LEE, DIRECTOR Joyce is the founder of the Beyond Distinction Academy. She has a strong background in business management, with an extensive career in Financial Services & Investment Management. Joyce has 2 school aged boys and is actively involved in her local school community and banking committee. The best part of her day is sharing afternoon tea with the students and hearing about their day. Their successes and stories are much better than TV news! SABRIA SYSTERMANS, MUSIC TEACHER / EDUCATOR Sabria studied at the Sydney Conservatorium where she gained her Bachelor of Music in Performance (Classical Guitar). She has extensive experience teaching music to students in many Sydney schools, including private schools. Her goal is to always spark the joy of music in her students, whilst patiently supporting their musical journeys. LAUREN REID, EDUCATOR Lauren is a qualified Educator / Support Teacher who enjoys working with school aged children, particularly helping children uncover the joys of reading & creative writing. She has a Certificate III in Education Support and Certificate IV - Helping Children with Disabilities. She is Beyond Distinction's all-time champion in Charades after homework time as well. STEPHANY TADROS, EDUCATOR Stephany is a pre-service Teacher with a double degree in B. Secondary Teaching / B. Arts. Stephany has a passion for teaching and Art in particular. She is keen to share her of love education with children and always strives to ensure all her students are performing to the best of their abilities. CHRIS WILLARD, HEAD GOLF COACH Head Coach, Chris Williard is a PGA qualified member and professional player. Our junior golf programs are designed to introduce students to the game of golf, where skills and techniques are taught & reinforced through practice & play over the school term. Classes are held on a full size golf course with driving range and custom sized equipment for junior players. ​ BRETT MINER, HEAD TENNIS COACH Brett Miner is the owner of Powell's Creek Tennis and has successfully run junior tennis programs for over 25 years from Singleton to Sydney. Brett has a team of qualified tennis coaches with extensive coaching experience for school aged students. The students are taught proper techniques through on court training and practice drills, while ensuring they are also having lots of fun in their lesson. STEPHEN FLERI, MUSIC TEACHER Stephen is a graduate from the Sydney Conservatorium of Music where he gained his Bachelor of Musical Studies. Stephen has enjoyed playing piano from a young age and has over 5 years of experience in teaching piano to a wide range of students in music schools around Sydney. Stephen is a creative teacher who enjoys engaging with his students - from inventive games on musical theory, to tailoring pieces for more adventurous students to motivate and challenge their musical talents. JELENA OLSSON, ART TEACHER Art classes are led by Jelena Olsson. Jelena is a commercial illustrator and graphic artist with a large portfolio of works across multiple art genres. She has a wealth of practical and theoretical knowledge gained from illustrating children's books, cartoon animations on projects like the "Magic Pudding", costume designs for Belgrade Opera, as well as numerous commercial design projects for major corporates over the years. 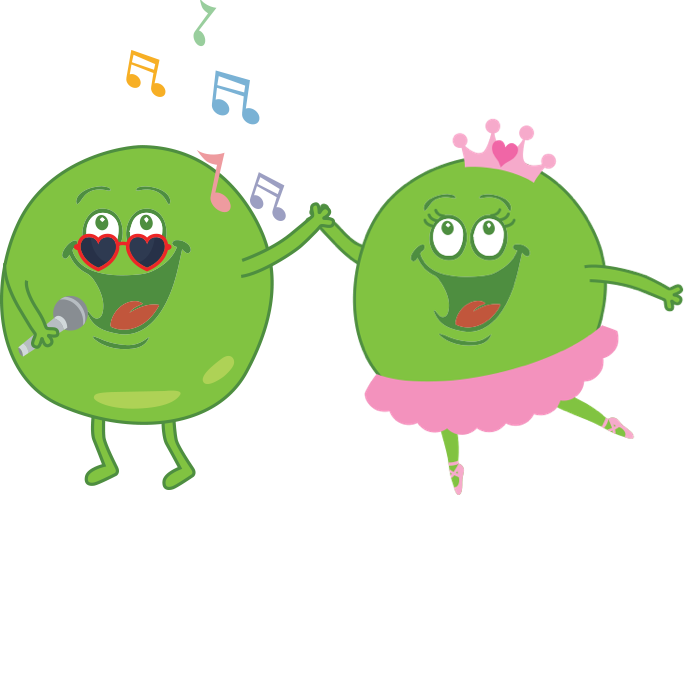 Jelena loves inspiring children to learn about art and helping them find their creativity to express their imagination.